The Coronado Bay Bridge, 30 March 2018. When the family and I toured San Diego this spring we took a harbor cruise around Coronado Bay. Here the Coronado Bay Bridge acts as a prominent landmark for the surface fleet of Naval Base San Diego, tucked just inside the bridge. 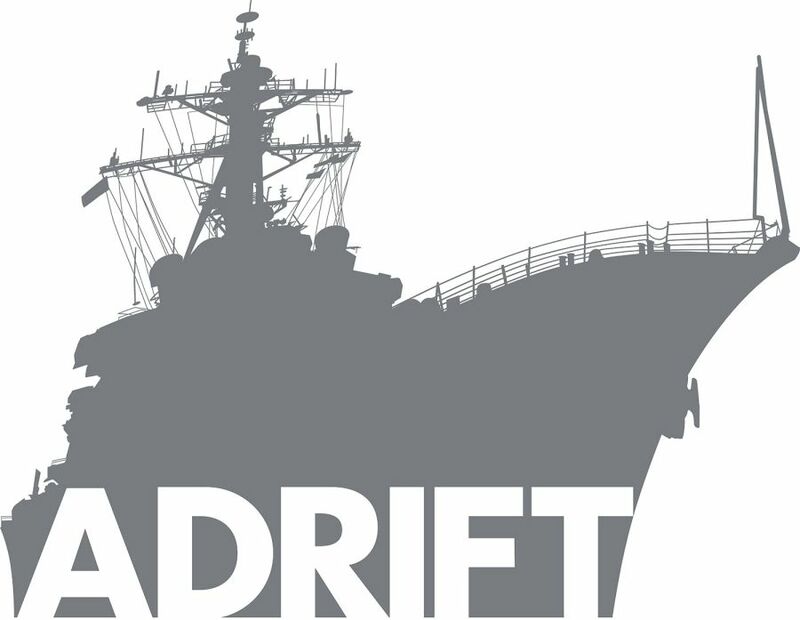 On your first trip out as a fresh-out-of-bootcamp sailor you’ll inevitably be told to crank down the ship’s mast to avoid hitting the bridge. On your last pass under the bridge, however, there is a different ceremony. 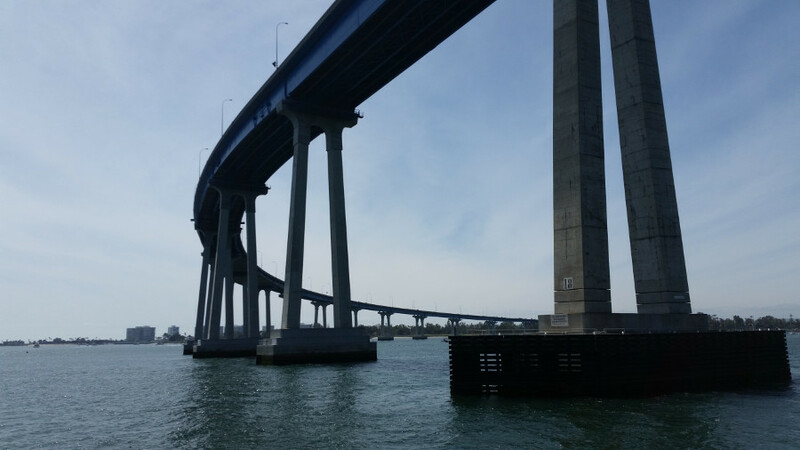 It is a local San Diego navy tradition that on your last trip under the Coronado Bay Bridge you toss your cover (or “Dixie Cup,” as the white enlisted canvas hats are known) into the water. So many times I passed under the bridge that I really, really looked forward adding my cover to the submerged pile beneath the bridge. That day came for me on Monday, 20 January 1992 when I rode the USS Elliot (DD-967) back from my last WestPac deployment. It was the day before my 23rd birthday. 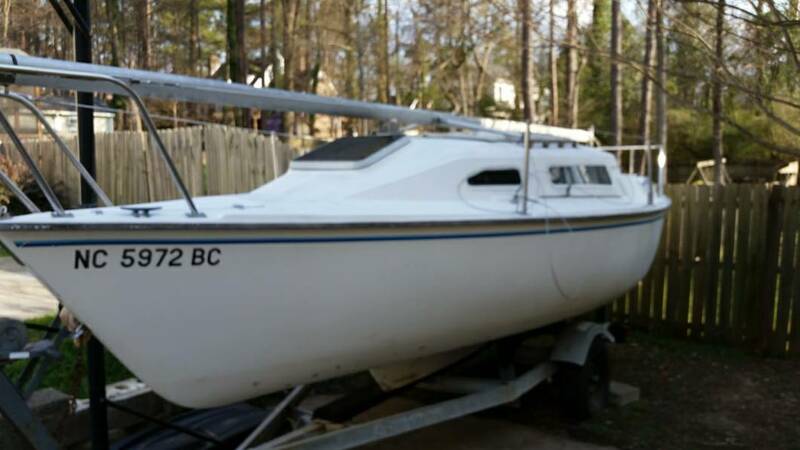 With the posting of a Craigslist ad today I officially put our sailboat, Whimsy, up for sale. Going through my photo collection in search of photos to post, I rediscovered several happy afternoons spent on the water. Sadly these were days long gone by: it has been four years since we’ve sailed her. Sailing the boat has been an emotional event for me. It’s like saying farewell to a family member. I will cherish the memories of those happy afternoons and dream of the day I will once again take the helm and steer my own course. This is a depressingly sad report from a sailor who reports that our ocean appears to be very, very sick. “There was not one of the 28 days on that portion of the trip when we didn’t catch a good-sized fish to cook up and eat with some rice,” Macfadyen recalled. But this time, on that whole long leg of sea journey, the total catch was two. via The ocean is broken | Newcastle Herald. Abby Sunderland, a 16-year-old girl vying to be the youngest person ever to solo circumnavigate the world in a sailboat, ran into trouble when she had to be rescued in the Southern Ocean. Her boat, Wild Eyes, had its mast snapped by the violent storms occurring during the antarctic winter. A lot of helicopter parents are cluck-clucking about this in the Internet forums. But she could’ve been killed, they’ll say. That’s exactly the point. She could’ve been killed but instead she took a chance to live her dream. Better that than to die slowly knowing you were too afraid to go for what you wanted. To really live. I have little issue with what Abby did. She has grown up in a sailing family and has been sailing all of her life, so she and her boat were well-equipped for the journey. In other words, Abby is not your typical teenager taking the family boat for a joyride. The only thing I would question is sailing the Southern Ocean in the dead of winter. The weather in that area of the world doesn’t play around, and most sailors would be challenged by it. Abby is lucky she had the ability to send a distress call as she might easily have not gotten the chance. But good for her for trying! I sure wish I was in the position Abby is in – to be able to chase those dreams. Before you know it, grown-up life takes over and your existence gets defined by what happens inside cubicle walls. Some fortunate souls manage to rise above it but most of us adventurers must postpone our journeys until the demands of family, work, or other obligations are satisfied. I will be cheering Abby on when she returns to the helm, and should my kids wish to someday follow in her footsteps or forge their own adventurous paths I will be behind them all the way. As they say, life is not a spectator sport. It was a long, long day on Tuesday when I volunteered to be a poll greeter for the campaigns of Rodger Koopman and Russ Stephenson. My feet hit the floor at 5 AM and I basically wasn’t off my feet until midnight that night. After showering that morning, I threw my umbrella, a folding chair, and a bunch of campaign signs into the car and headed out to nearby polling places to make sure signs were out. Then I picked up more from Rodger’s house and headed north. I arrived at my assigned polling place at 6:35 to find the parking lot full already. My Odom counterpart, Collin, was already there greeting voters. I set up my chair closer to the “no campaigning past this sign” limit, held up my sign and smiled in the drizzle at the disinterested voters who walked past. The forecast is shaping up for this to be a beautiful weekend. Winds are looking good (8-12 kts) as are the temperatures (75 Saturday and 77 Sunday). We’re thinking of dusting the boat off for a trip or two around the lake. Should be fun! The weather was very promising for a sail yesterday so we packed up the car and went to Lake Gaston for the day. We visited with the Naylors for a bit before taking Whimsy out for a sail. The wind was great – strong and steady – but at times a bit gusty for the kids’ tastes. We soon returned to dock where the crew hit the water for an hour of lifejacket-assisted lake swimming. I got a sunburn from the sailing – a stupid mistake on my part. In a strong wind its easy to overlook the sun’s effects. I’ll have to do better. We certainly made the most of our Memorial Day weekend! 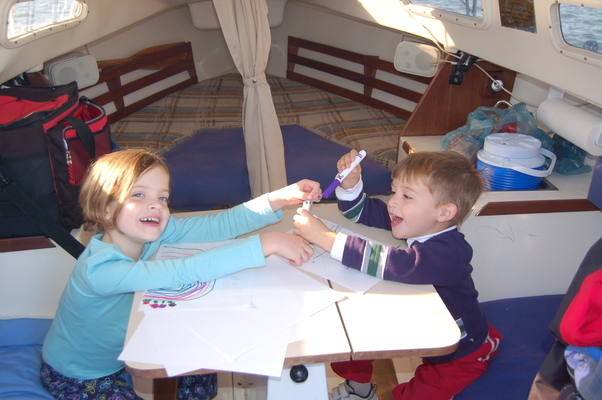 Saturday we went on a family sail at Lake Gaston, with even the kids taking turns at the helm. Once it was time to dock, we spent some fun time catching up with the Naylors. We went sailing again Saturday with the intent of taking the boat out of the water once we were done. Although we had a great time sailing, with steady winds and the lake to ourselves, the minivan failed to pull the boat up the ramp. Without a four wheel drive we’ll have to either use another vehicle or use another ramp. We put the boat back in the water and will try again another weekend.